There are 8,835 libraries in Spain where currently work more than 20,700 librarians (source: National Institute of Statistics). During meetings and conferences it is a litany among librarians the demand for better e-skills and specifically e-marketing for their collections and services. Pinterest is really the ‘new thing’ for most of them. 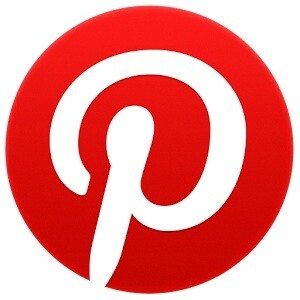 Libraries in Spain are interested in Pinterest as a media for disseminating their collections and new adquisitions, but also for sharing pictures about reading and books, curating contents and other purposes. The main objective is showing the work of libraries and connect with people who loves books and reading in general. 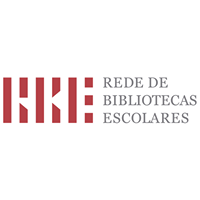 Spanish libraries are also interested in other social networks, like shown in the professional bibliography. There are not reliable and complete data about the number of libraries on social media, but everything suggests that Facebook is the most used one, followed by Twitter. The interest in Pinterest in unquestionable, as shown through blogs, discussion lists, a group on Facebook, webinars and other professional forums, but also through the large and growing number of libraries from Spanish-speaking countries in Pinterest, more than 400, when we search the word ‘Biblioteca’.